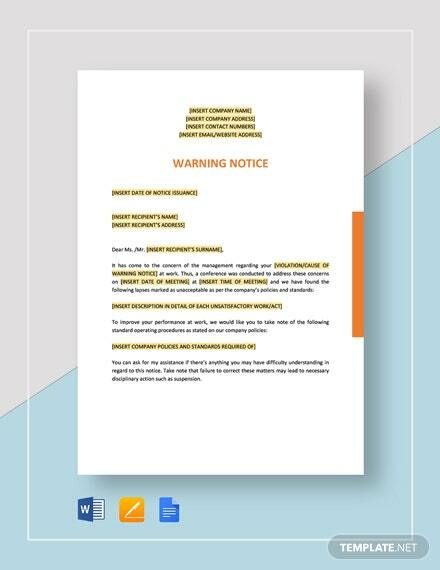 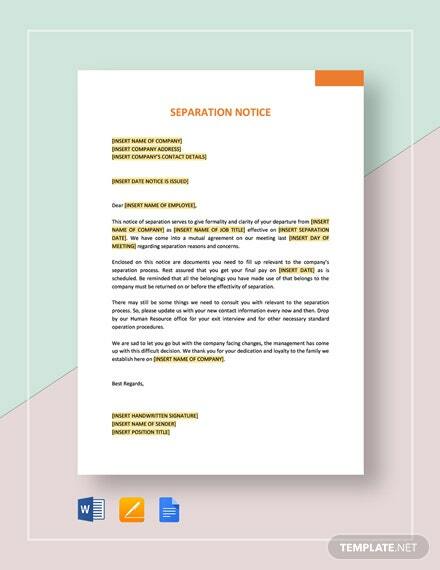 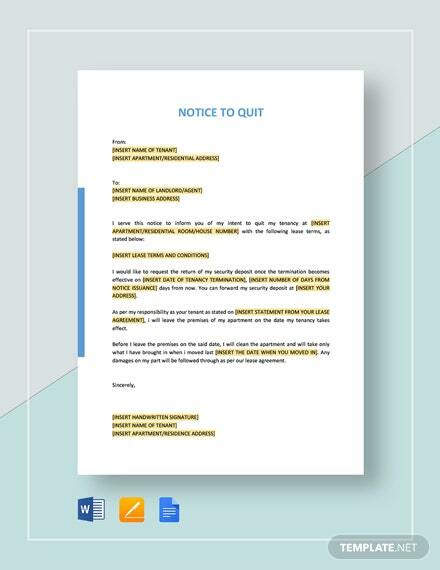 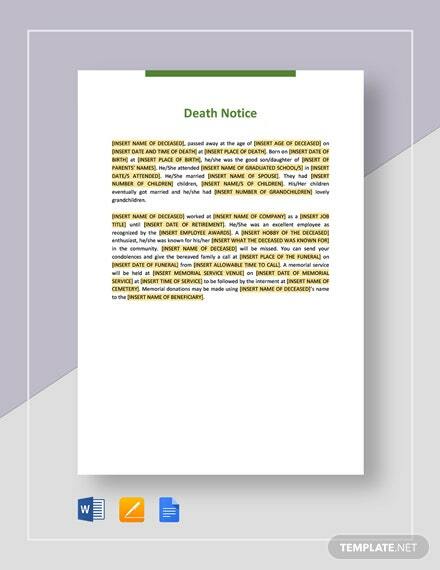 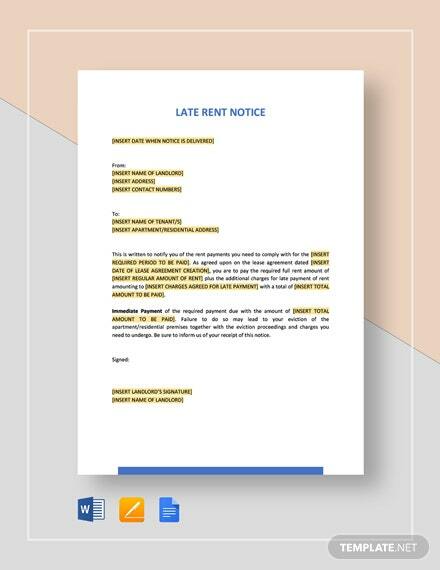 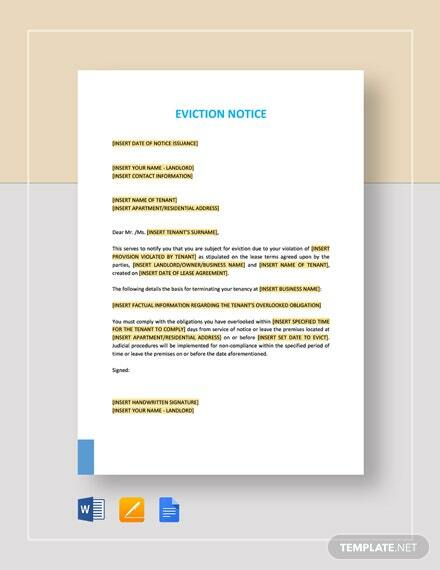 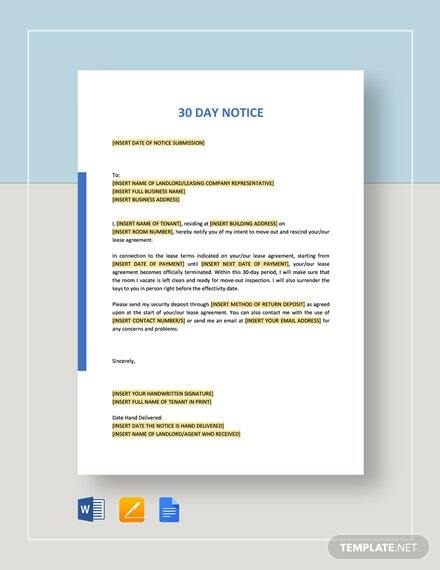 Give your tenants who are late on dues or have violated and broken rented property rules or simply have caused significant damages to property with this Notice to Quit Template. 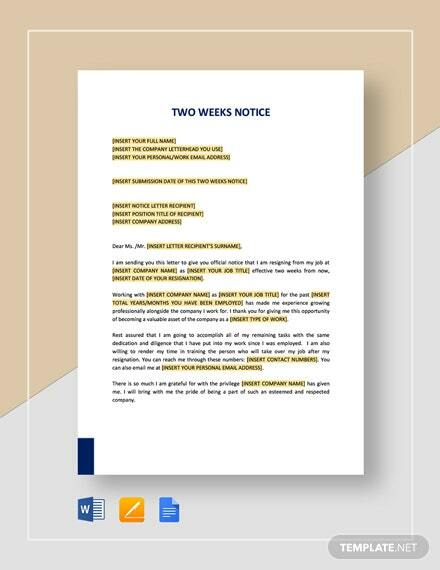 Be as stern +More as you can be in the implementation of the number of days required for the tenants to pay in compliance to state and local laws. 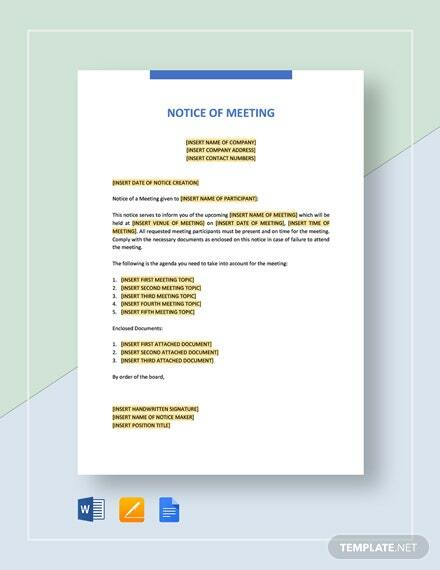 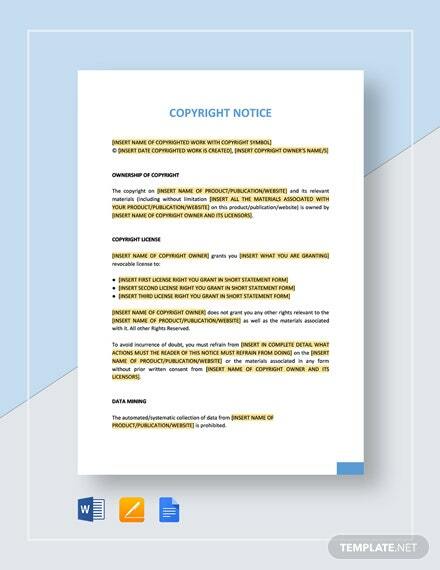 This ready made template allows you the convenience of getting a template you can immediately use for your purpose while having the freedom of editing and filling your own information. 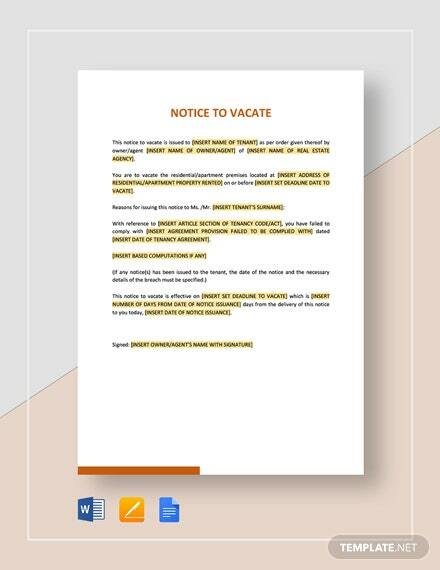 Download the file now in order to start using the template to get compensation from erring tenants.